Favourite spot national and international: Nothing beats the atmosphere find in Klitm�ller :) The waves in Hanstholm (near Klitm�ller) can be just perfect and I think there is nothing more pretty than a sunny day up there with good friends and smiling people on the water. International I think there is SO many great spots. 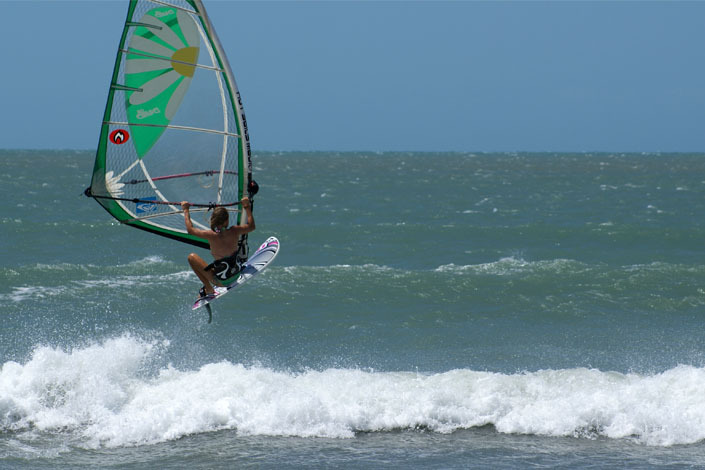 I really like Kanaha Beachpark on Maui, Coronation Beach in Western Australia and Sorobon on Bonaire. Gnaraloo is the absolutely most beautiful, unspoiled and crazy spot I've surfed when I was travelling Australia, but it is also the spot where I've experienced the worst nightmare of my life! 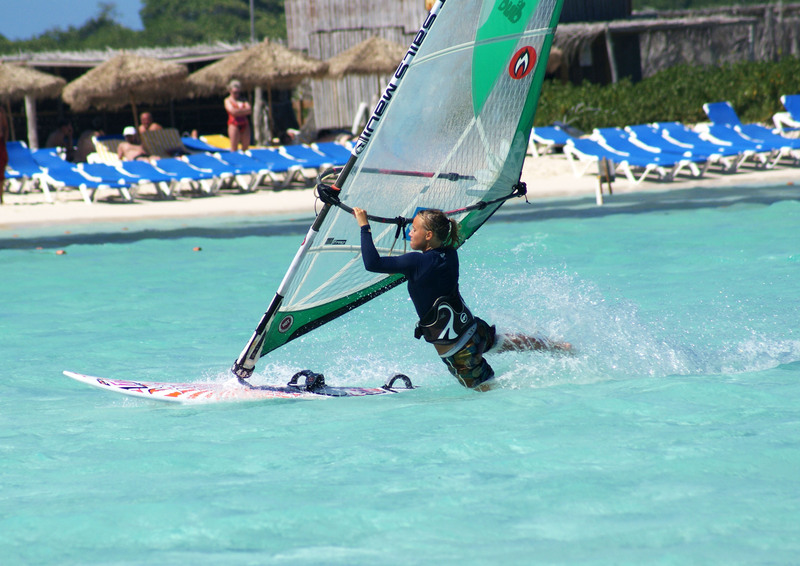 Best day windsurfing: Ha ha :) That's a really tough one... I think mostly, you can find something good about most days spent on the water. When it is not windy: I don't have to wait long before I feel the urge to get on the water again :) I love spending my time being creative, working on projects, draw, paint, sew, do graphic stuff on my computer, do music, play my guitar and just chill and hang out with good friends.